fixed occasional force closing after the last update. fixed that page transition can be locked by clicking ‘back’ button in multiple selection mode of app drawer. shows confirm dialog when removing a page. 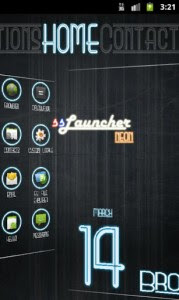 ‘ssLauncher the Original’ is implementing all features of ssLauncher(free version). 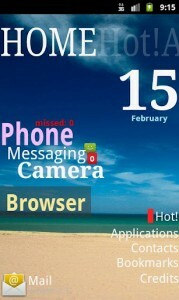 Additionally, this includes more features, some of which will be applied partially to the free version.